What's Your Story Reviews: Boxes of Books! 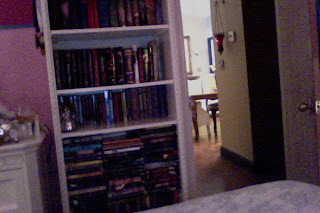 So, I just organized my bookshelves in an effort to make more room on them, (which I did!). 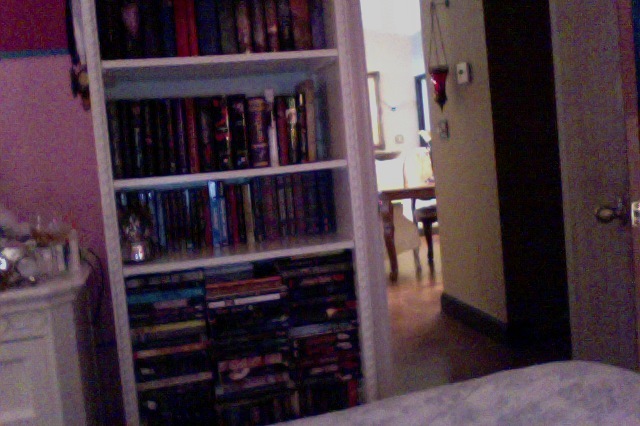 They were so cluttered before, but now I made room for quite a few more books. I cleaned out some books that I don't want anymore to make room for some new pretties, and I've been selling boxes of books in Twitter. 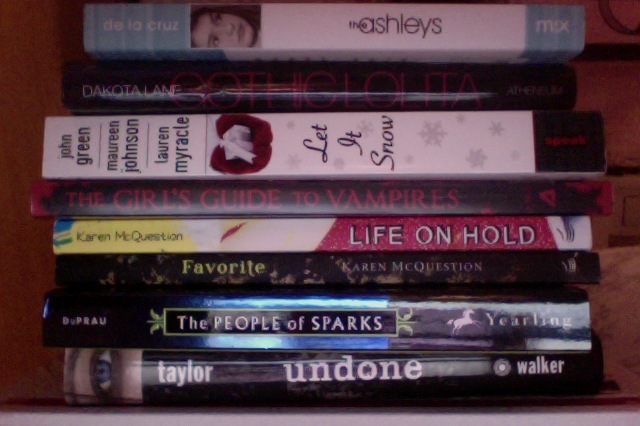 I'm down to my last 2 boxes, and I've decided to make a post about it for any bloggers that want some book goodness. Both boxes are $22! is If you want one, please email me at whatsyourstorybookreviews@gmail.com. Also, if you'd like to change which books you order from Box 1 or 2, feel free to include that.